Do you have an aptitude for business? Do you love nothing more than maths equations or crunching numbers? Well, you should seriously consider a career as a Certified Public Accountant (CPA). This role will allow you to help businesses and entrepreneurs reach their financial objectives, as you can put your natural flair for numbers to good use. A CPA will prepare tax and audit documentation, review financial information, develop record-keeping procedures and will stay up-to-date with the latest government regulations. If this sounds like a rewarding career, read our top tips on how to become a Certified Public Accountant. Most CPAs will be required to have completed a minimum of 150 semester hours of study to obtain their accountancy license. You can, therefore, choose to embark on a traditional bachelor’s degree program or a combined 5-year bachelor’s and masters degree program in accounting. Here you will learn a variety of fundamental accounting topics, such as accounting theory and cost accounting. 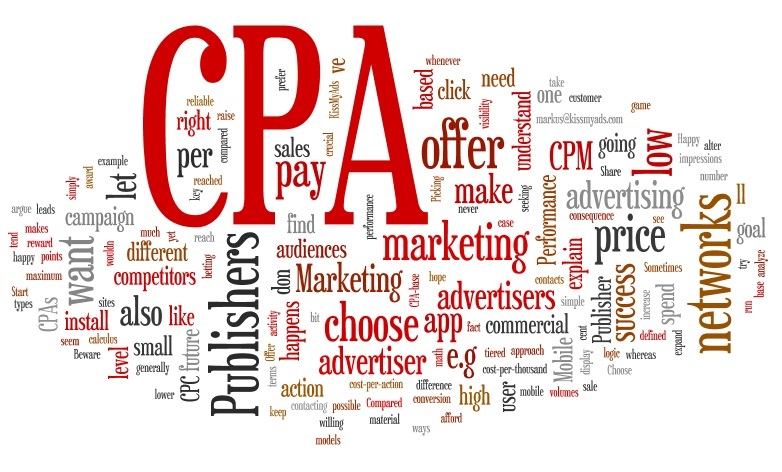 While CPA qualifications will vary by the state, you will at least need to obtain a bachelor’s degree to gain the education, exams, and experience required to become a CPA. You may also need two years public accounting experience, and you must have passed the CPA exam. For instance, South Dakota currently offer an affordable online accounting degree program. Once you have completed the online Master of Professional Accountancy program, you must pass the CPA exam within 100 days. What’s more, you will need one year’s relevant experience in industry, government, academia or public practice. If you want to gain your CPA license, you must complete a minimum of two years’ work experience, which should be completed prior to the certification examinations. You can complete the work experience at either private or public accounting firms or an accounting department within a company. During the work experience, you will be required to perform various accounting tasks within a firm or department, such as prepping tax returns, verifying financial information or the implementation of financial measures. Even if you have obtained a degree and embarked on multiple work experiences, you cannot obtain your accounting license until you have completed all four exams. The tests will assess a budding accountant’s knowledge on everything from financial reporting to attestation. Once the first exam is completed within the 100-day period, candidates must complete the remaining three exams within 18 months of earning their degree. If you pass all your exams within the dedicated time frame, you can earn your license to become a Certified Public Accountant. A Certified Public Accountant should never stop learning. That’s why most states will require CPAs to not only stay updated on current laws and legal practices, but they will also require them to renew their licenses through educational coursework. Various US states will also require a Certified Public Accountant to attend and complete various ethics courses as part of their continual education. Career Change – Is It Ever Too Late To Change Careers?